Amplify Austin 2019 is here and we can use YOUR help to achieve our goal of raising $25,000 before 6:00 PM on Friday, March 1! Don't delay, donate today! 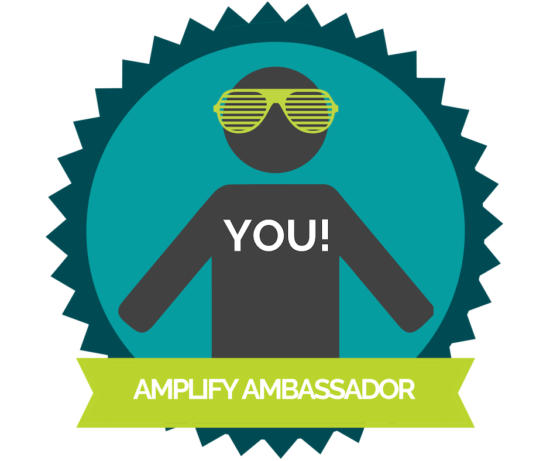 Visit our Amplify Austin website and make an online donation. Gifts of any amount will help us reach our overall goal of $25,000! Do you have a competitive spirit? Want to channel it into making a difference in your community? Then you would be a perfect AVANCE Fundraising Ambassador! During Amplify Austin, you can build your own fundraising profile, create a personal goal, share your campaign with your networks, and help AVANCE achieve our overall goal of $25,000. To get started, visit our how-to blog post for step-by-step instructions. When you like and share AVANCE-Austin's social media posts about Amplify Austin, you help us spread the word about our campaign and meet new people who are passionate about our mission. Every click can help us get closer to our goal of raising $25,000! If you don't already, please follow AVANCE-Austin on Facebook, Twitter, and Instagram. 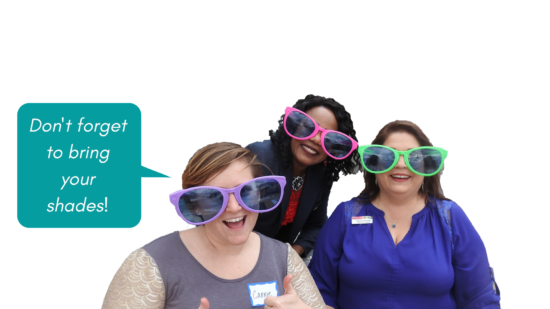 Thank you for joining us to #AmplifyAVANCE and make Futures So Bright for more families in the Austin area!